Today we are excited to share a variety of Home for the Holidays projects from our Design Team. 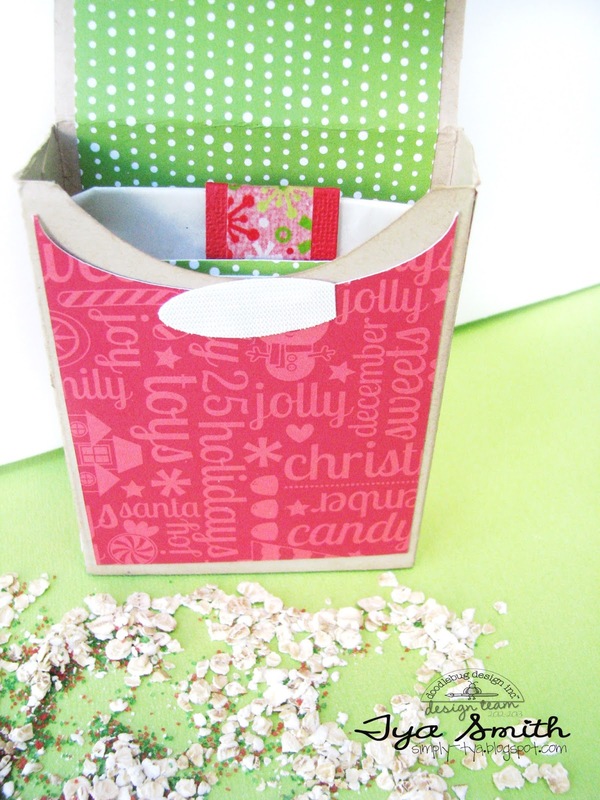 From darling door decor with a sweet door hanger, to a simple gift box you can create yourself and a fun reindeer food holder. We hope something will be worth sharing with your friends (because remember you could win this collection if you share). We'd love to know which Home for the Holidays product you're excited to play with, visit our website to see and then leave a comment on the blog today. I just love this line! 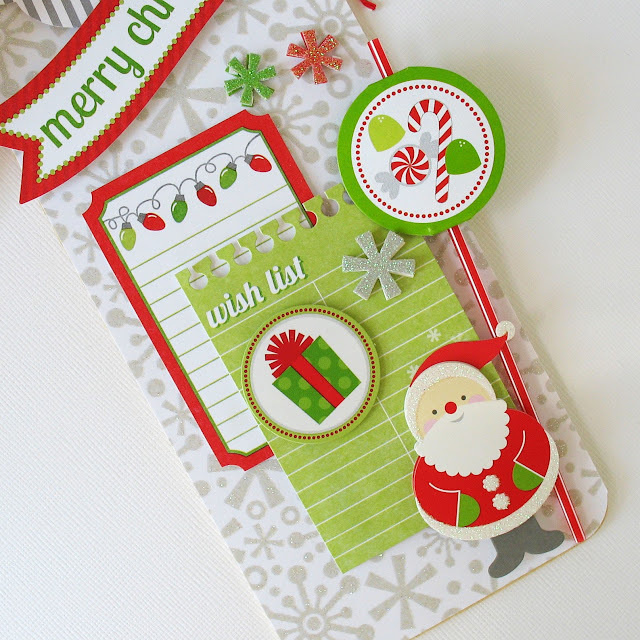 It has all the classic colors of Christmas as well as some fun whimsical shapes to use! When I saw the cute little reindeer Doodle Pops I knew I had to use them on a fun treat holder. Along with new PJ's from the elves, and Milk and Cookies for Santa - one of my children's favorite Christmas Eve traditions is leaving this "Magical Reindeer Food" out for Rudolph and friends. 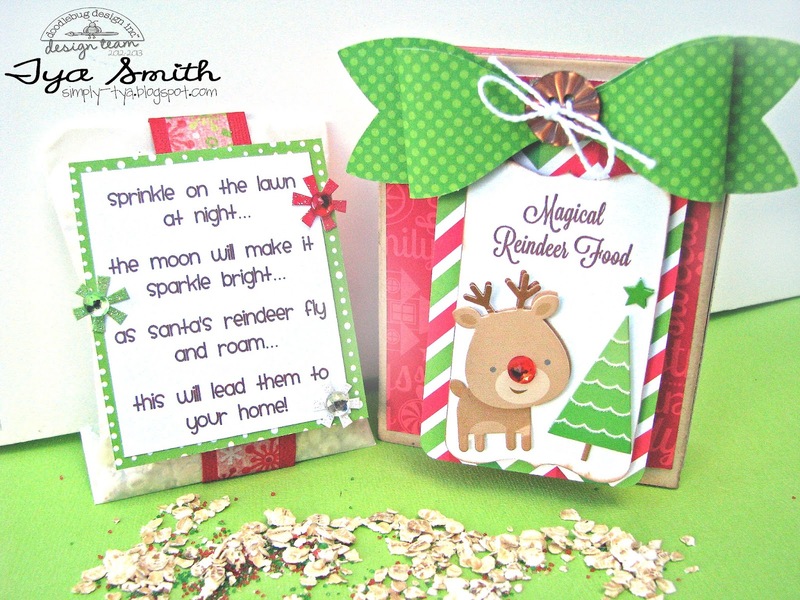 There are lots of different recipes out there to make this but mine is simply some oatmeal and some green and red cookie sprinkles (better for the birds who eat all the reindeer's "leftovers" ) :) Sprinkle a little bit on your lawn and if your brave - up on your roof to guide Santa's sleigh to your home! 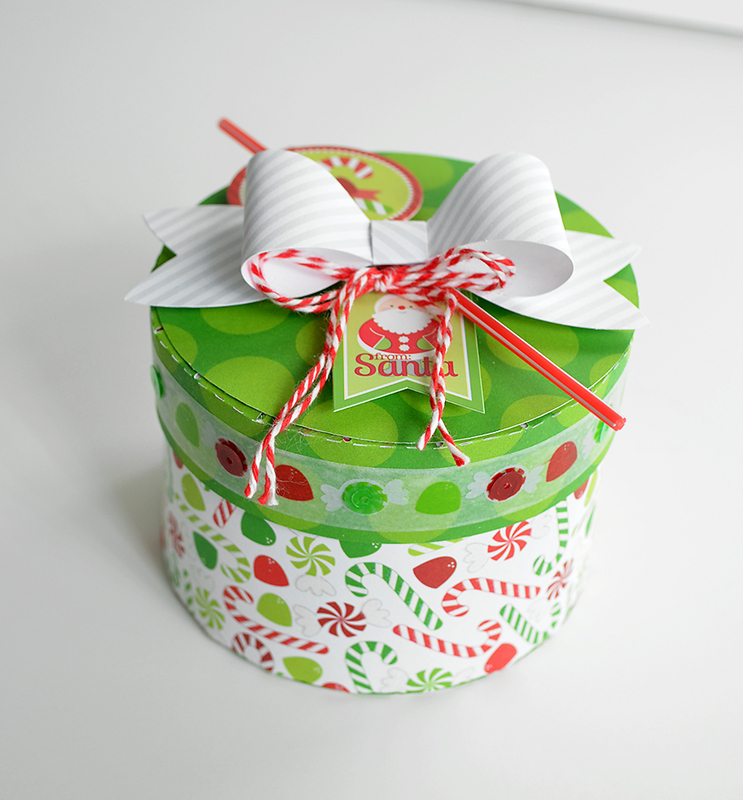 I used a box that I found on this site and decorated the outside and inside of the box with some of the many fun and festive prints that come in the collection. I used a glassine bag to hold the actual food and then placed that bag in the holder. Add a big green paper bow from the Mini Bows craft kit. 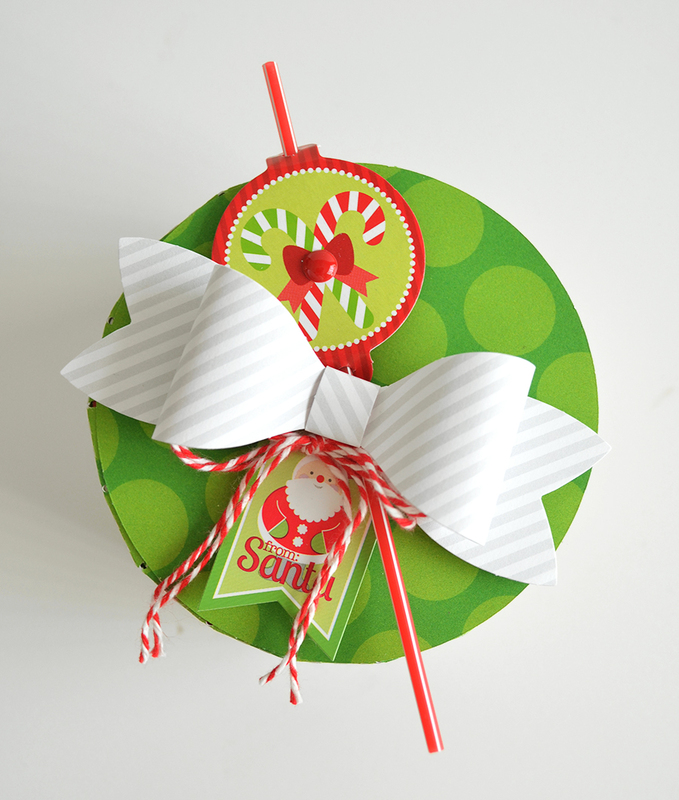 Add a fun tag and the tree and reindeer Doodlepops - and you have a festive little bag to give to your kiddos to add to the holiday fun! Love this collection, the projects look amazing! Love the projects. 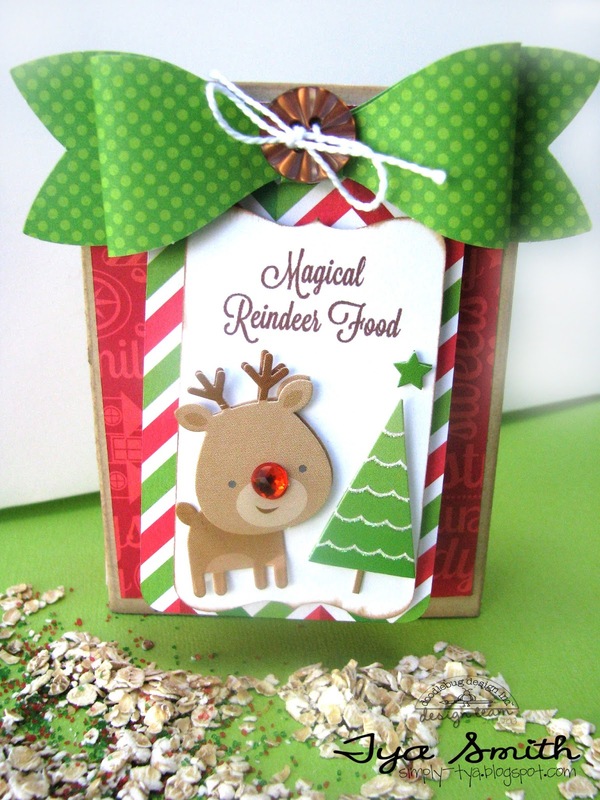 The reindeer food is so darn cute. what great ideas! Love the packaging on all of these and I belive some will be added to my TODO list!! I really like these. Such cheerful projects. How adorable! All the projects are simply amazing! These are all so very sweet! They make me want to get started on Christmas decorating! I just love the washi tapes in this collection! They are so very fun - I can't wait to try them! Such cute projects. It would be hard to choose just one. Maybe the reindeer food. Gorgeous projects, love all these bright colors!! I shared these on Facebook too!! Such cute projects! I love that little reindeer! I love the paper, and the doodle pops - awesome... The possibilities are endless.. 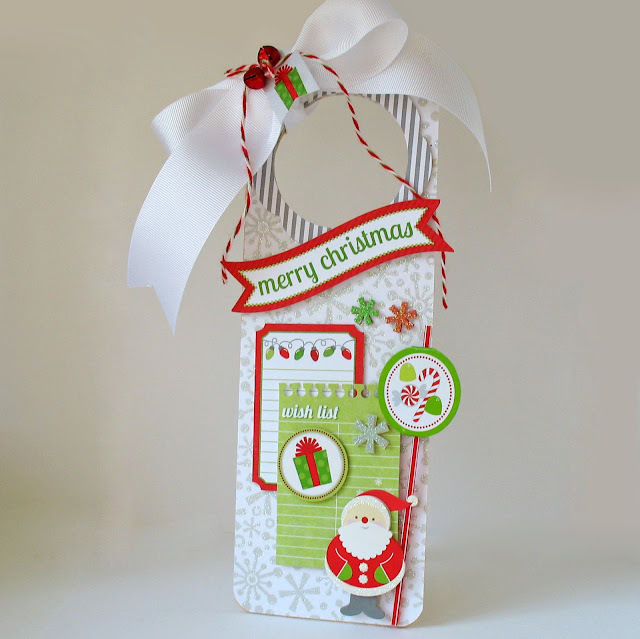 I love the doodlepops because they can be the focus of a card or tag. 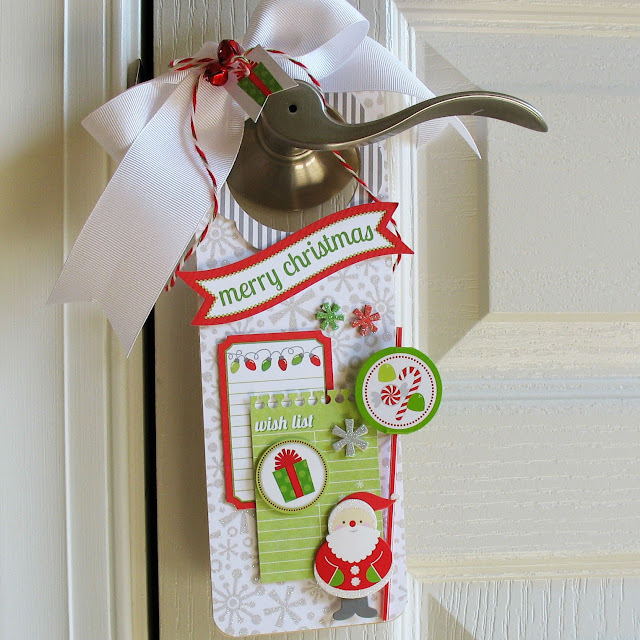 Love all these project, the Door Hanger especially. I can't wait to buy the stickers and the doodle-pops, the one with Santa is sooo cute! i pinned. 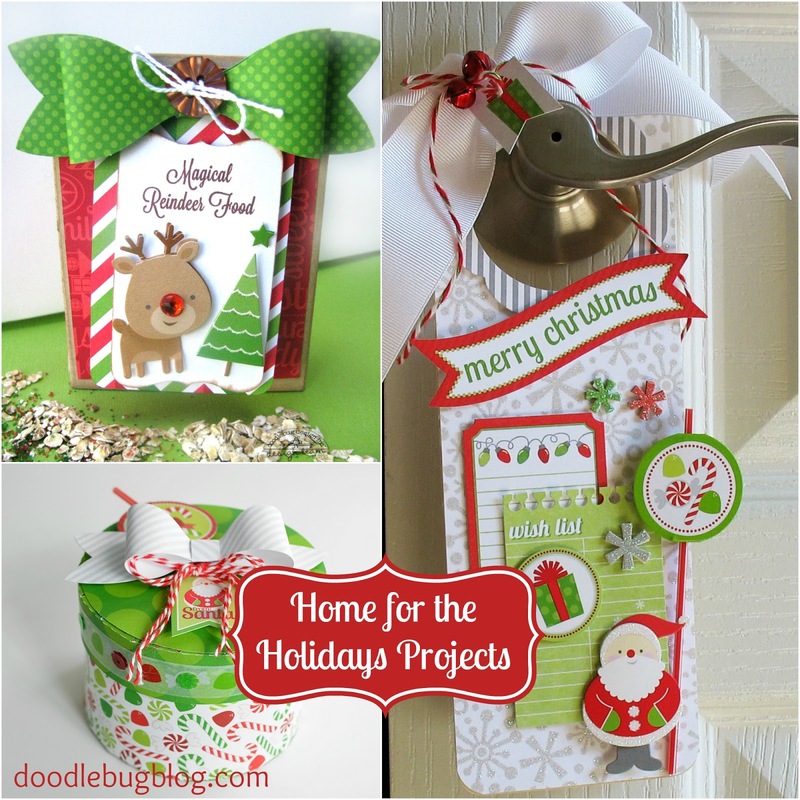 I want the Home for the Holidays 12x12 paper pack for my cards! I'm sharing all over the place! Great collection - I love the 6 X6 paper pad, the Christmas jewels and the mini bows. What a nice selection of projects! These are all great!!! That Rudolph is adorable! I pinned them! 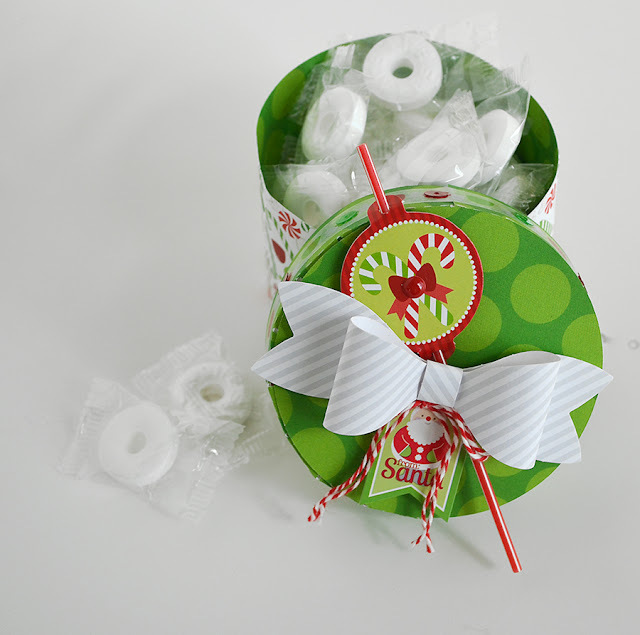 Love the doodlepops and twine! Love all three of these most amazing, creative projects - love this collection also!!! Oh my goodness, that little reindeer is my favorite! Super projects! These are so cute. I need to get this set and get busy on Christmas instead of Halloween! Love these projects! I've been Pinning and sharing links to the blog via email! Everything is so adorable - I pinned that super cute reindeer treat box! I pinned these for later they are so adorable.